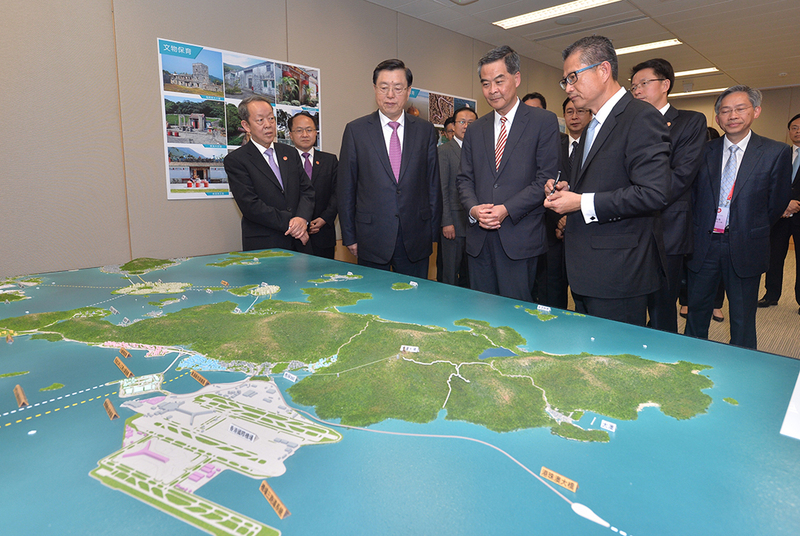 Visiting Chinese state leader Zhang Dejiang has been shown a 3D model of the government’s Lantau development plan which was absent from a recent public consultation. A district councillor and environmental protection groups have criticised the government for withholding the information. 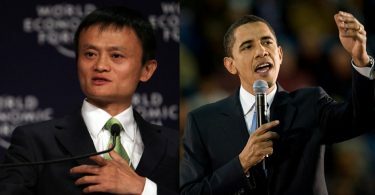 Zhang, China’s No. 3 official, was visiting the Development Bureau on Tuesday after arriving in Hong Kong for a three-day visit. In a photo and a video released by the government, he was shown a 3D model clearly showing reclamation areas around the outlying islands of Hei Ling Chau and Kau Yi Chau, with apparent buildings, roads and railways connecting the islands to Lantau and Hong Kong Island. 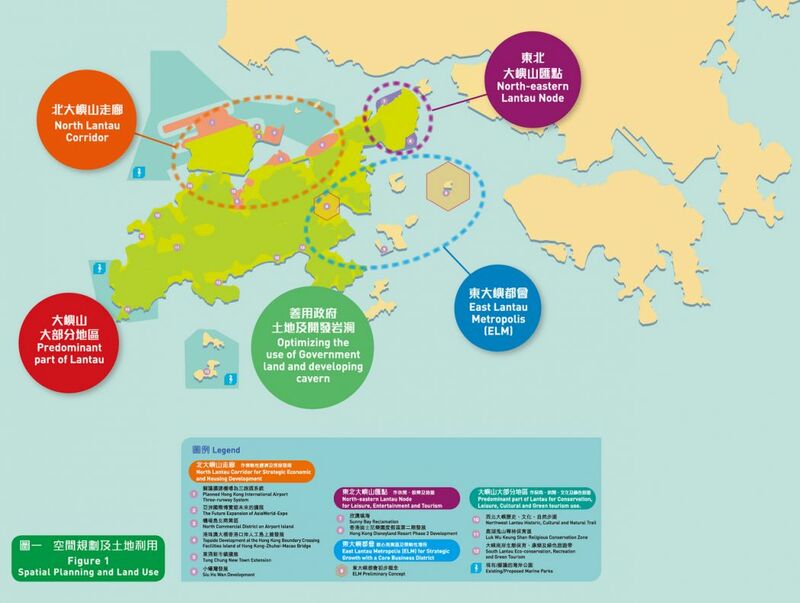 The government’s public engagement exercise for Lantau development, which ended on April 30, included two conceptual photos on spatial planning and traffic planning. Neither showed the exact area of island reclamation. 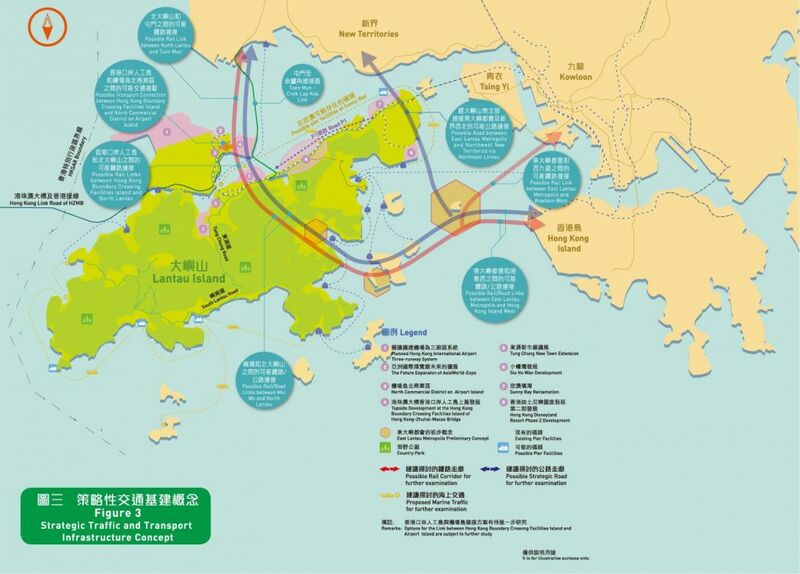 The two islands were part of the East Lantau Metropolis development plan in the consultation. Lantau development consultation. Photo: Gov HK. Democratic Party Islands district councillor Eric Kwok Ping said the Development Bureau told him at a district council meeting in February – when the consultation has started – that it was still studying the size of reclamation area. 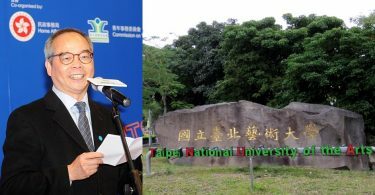 According to the Save Lantau Alliance, a group that Kwok also belongs to, the government had said reclamation may not be implemented and would only be decided after collecting and analysing public opinion. “The 3D model and the consultation are completely different, I don’t even know which one is the real plan,” Kwok said. “If this was a fake consultation, it must be retracted – unless they [government officials] were trying to deceive the country’s leader, to make him happy seeing such development,” he added. Lantau development consultation. Photo: GovHK. Environmental protection groups have voices concerns that the consultation was not conducted as transparently as the government had promised. Zhang Dejiang at the Development Bureau. Photo: GovHK. Kwok said he did not expect the Development Bureau to conduct extra consultations after the details were seemingly unintentionally revealed. The report on the now-concluded consultation is expected to be released as early as August. Can CY Leung really separate livelihoods from politics?